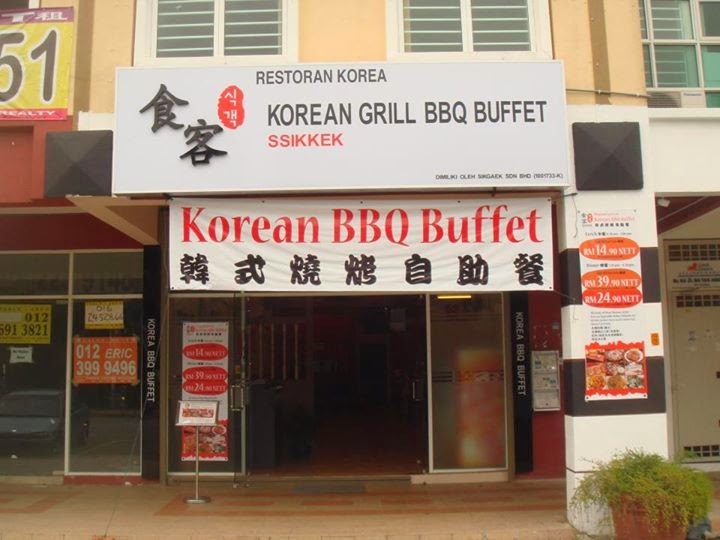 Recently, I have addicted to Korea BBQ Buffet. 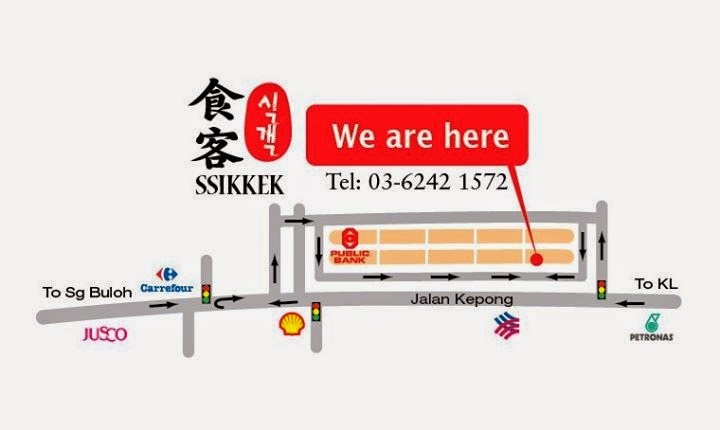 So today I found one Korea BBQ Restaurant at Kepong call Ssikek. The price is around RM 19.90 ++ for adult and you can eat all you want. Today I come quite early, alot of people is waiting outside for place to sit. So I recommend, if want to eat at here, please make a reservation. 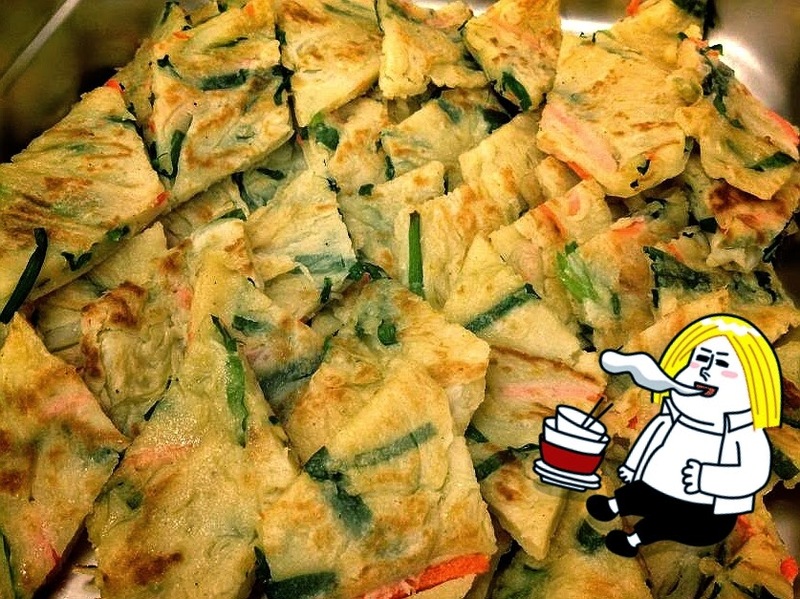 屁股还没有坐下， 就飞着去拿我的KIMCHI， PANCAKE, BULGOGI 和包菜! 这些都是我的韩国餐最爱 <3. 接着就是乱烤一统~ 是也烤，不是也烤~ 这里的服务很好~ 时不时会帮你换烤板. 不好的一点就是不多选择~肉类也不是我想象的那样. The first thing I go into this shop is not find place to sit, is go take all the food I like first, such as KIMCHI, PANCAKE, BULGOGI and VEGETABLE. 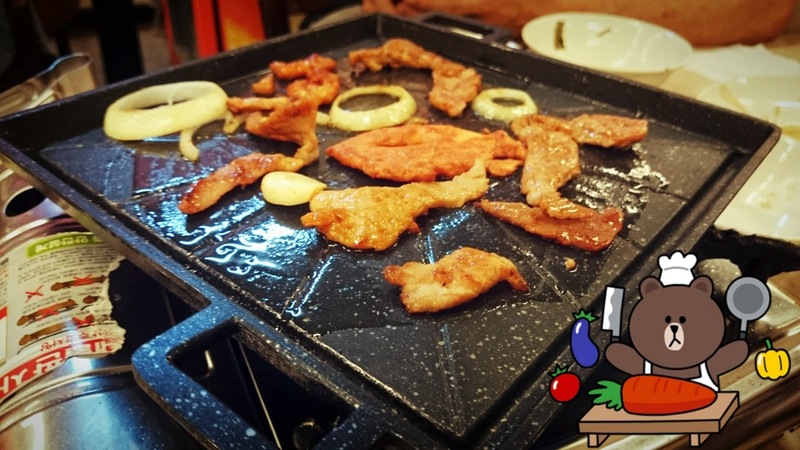 After that just find place to sit and BBQ my BULGOGI ~ The services here is good, they will help you change your cook pan everytime. 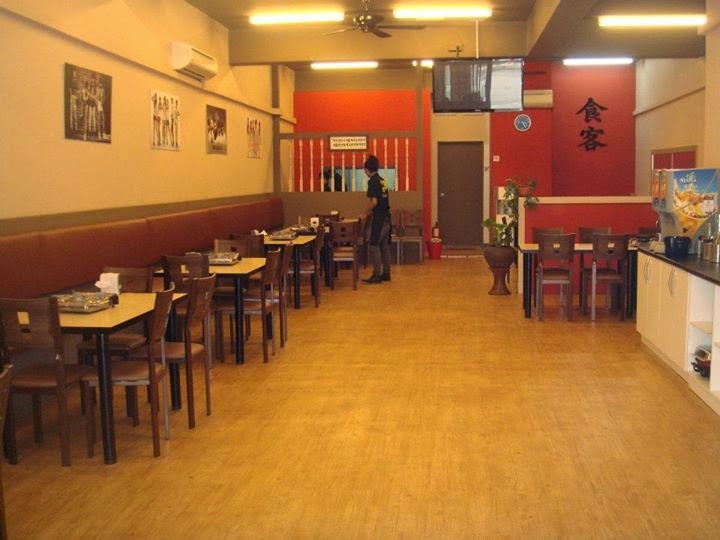 But the bad thing in here is the BULGOGI choice is less. NOT WHAT I THINK. 什么都可以拿多多! Take all you can eat! 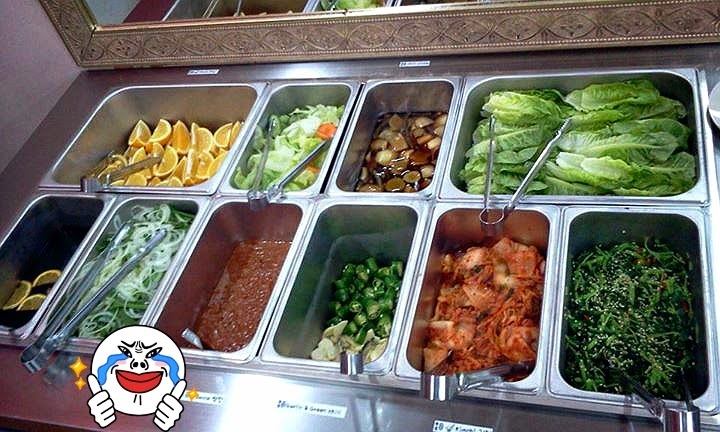 Kimchi 我的最爱. 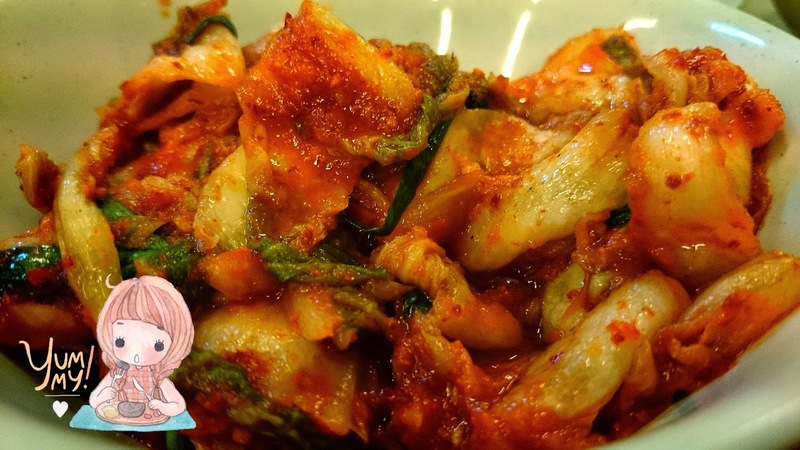 My LOVE Kimchi.